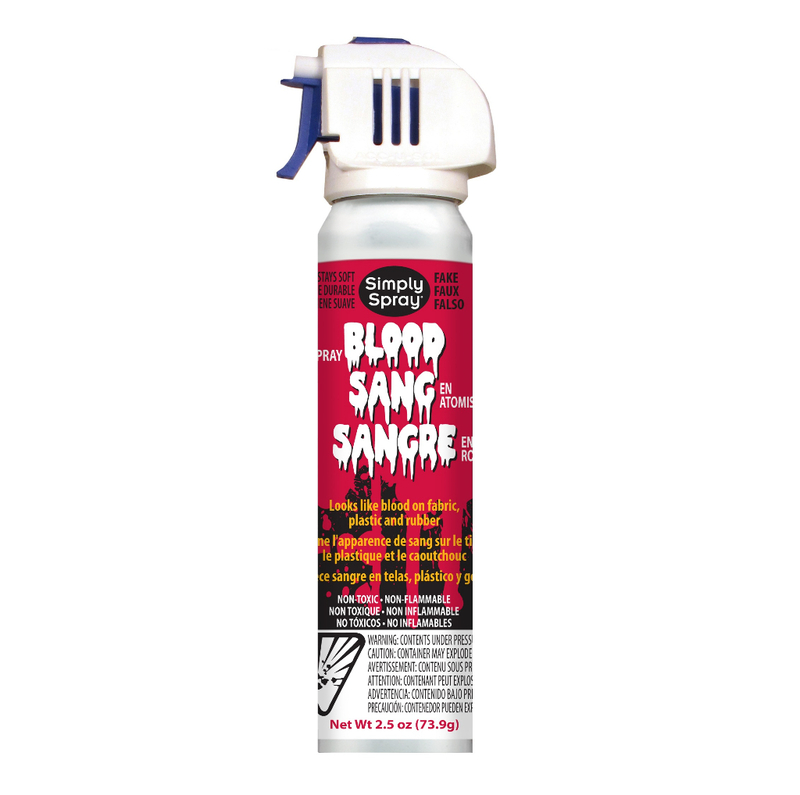 Create Halloween Horrors With New Fake Blood Spray. This entry was posted in Press Releases by Aled. Bookmark the permalink.